12+ User votes help you to decide best upcoming Hyundai Car in India 2018. 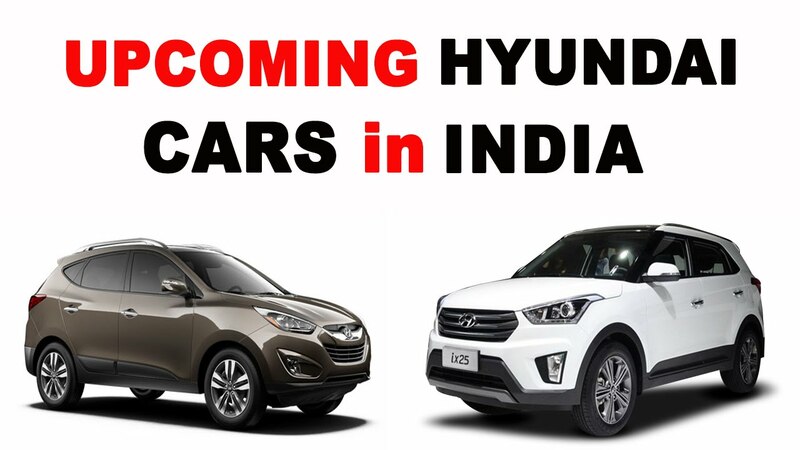 All about upcoming Hyundai Cars in India 2018 ✓ Specification ✓ Price ✓ Launch Date ✓ Features ✓ Comparison. 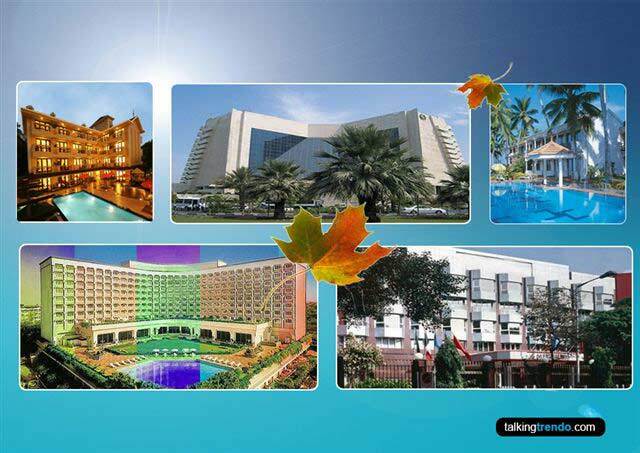 Hyundai motors is a second largest manufacturer and trusted company in India. Hyundai always give special editions for their customers by the time. This time Hyundai also got some excited card from their production House for 2018. Hyundai motors have own reputation in India and he does not want to loose that at any cost. For continue his legacy Hyundai always have something unexpected, We have compiled a list of upcoming Hyundai cars that are set for launch in 2018 and 2019. Which Upcoming Hyundai Car you would like to buy ? After the grand success of Hyundai i20 Car makers taking it to next level by Fecelift. As we all know there is not secret that Hyundai working on i20 facelift version that will be revealed in 2018 Auto Expo. Hyundai has already started testing the facelifted i20 hatchback, which has been spotted on the roads of Chennai. It is likely to get differently styled front fascia with new Cascade grille, new fog lamps and more angular headlamps. Mechanics of the car will remain unchanged and it will continue to feature the same 1.4-litre diesel, 1.2-litre petrol and a 1.4-litre petrol engines. Carlino is new entry from Hyundai cars in India very soon. Carlino compact SUV will be among the new upcoming cars in 2018. 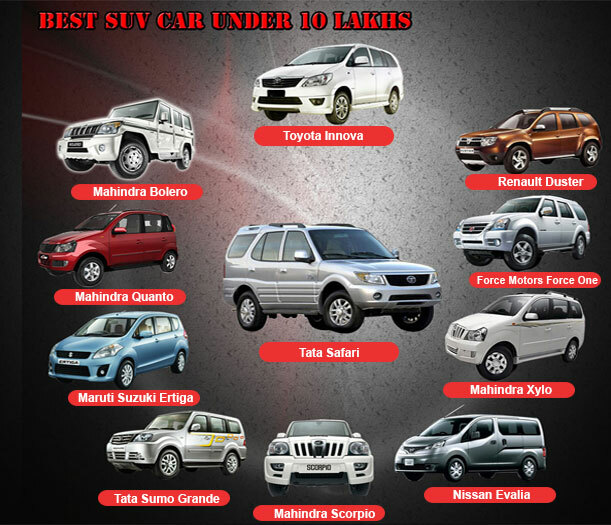 SUV segment growing very fast now days in India and every car company looking this very conscious trying to give a best SUV’s. Carlino will be Hyundai’s first car in the sub-4 meter SUV space. 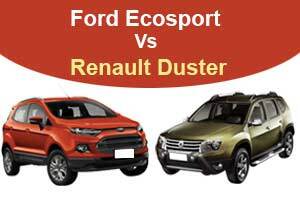 It will rival the Maruti Vitara Brezza and the Ford EcoSport. This small SUV will come with two engine options – a 1.4L U2 CRDi diesel and a 1.2-litre petrol. Hyundai Santro was a most popular car in hatchback segment now company ready to comeback with this again by next year 2018. 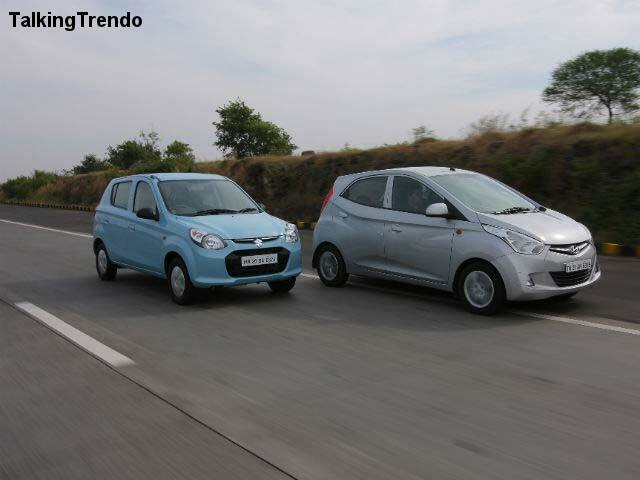 The next-generation Santro is currently under works, and will have a crossover-ish styling. Set to replace the i10 hatchback, the new model will take on the likes of the Renault Kwid and the next Maruti’s small car. 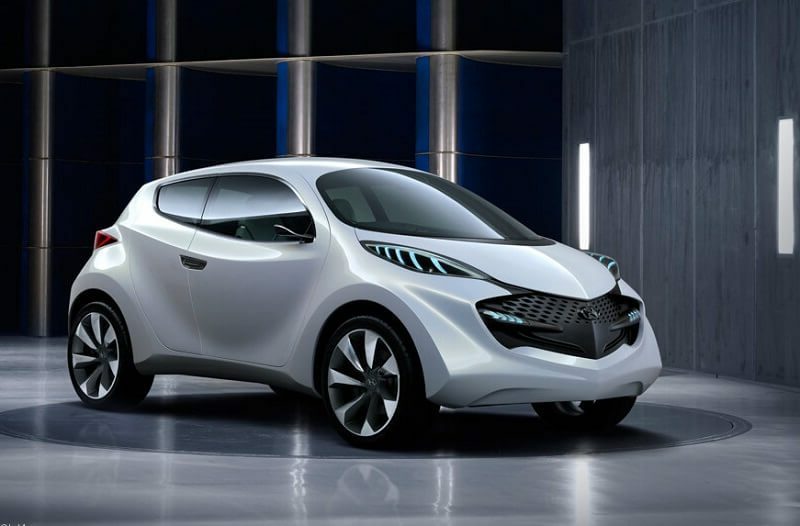 The small car could be powered by an 800cc or a 1.0-litre petrol engines. The next Santro could be the first Hyundai product to get an AMT gearbox; however, nothing concrete on the same has been revealed. 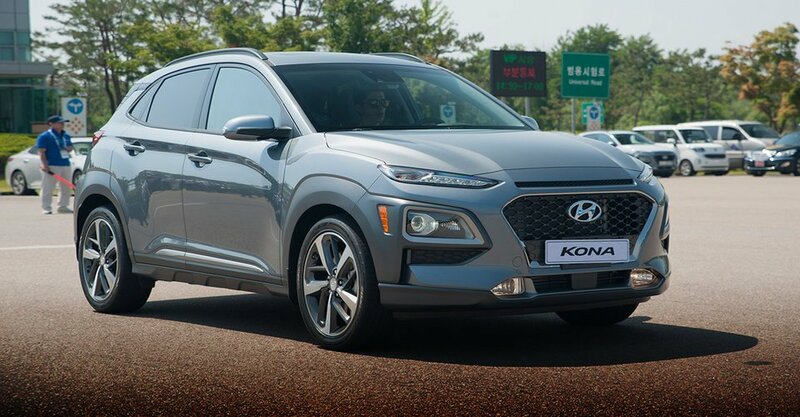 Another SUV from Hyundai Car all set to launch in the 2018 called “Kona”. This small SUV car based on i20’s platform. Hyundai might want to gauge customer reaction and maybe look at bringing it to India in the future. However, the Kona could still make an appearance at the Expo. Hyundai Creta doing very well in SUV’s segment in Country. Creta making and increasing number of customers day by day with its high performance with power after Duster. 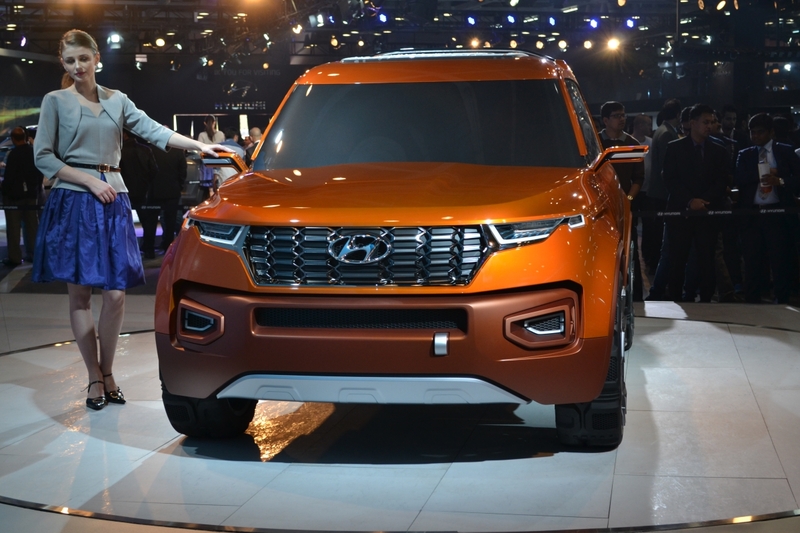 Hyundai may showcased their Creta Facelift version in Auto Expo 2018. The model has already been launched in the Brazilian market, and similar changes are likely to be offered in the India-spec model. 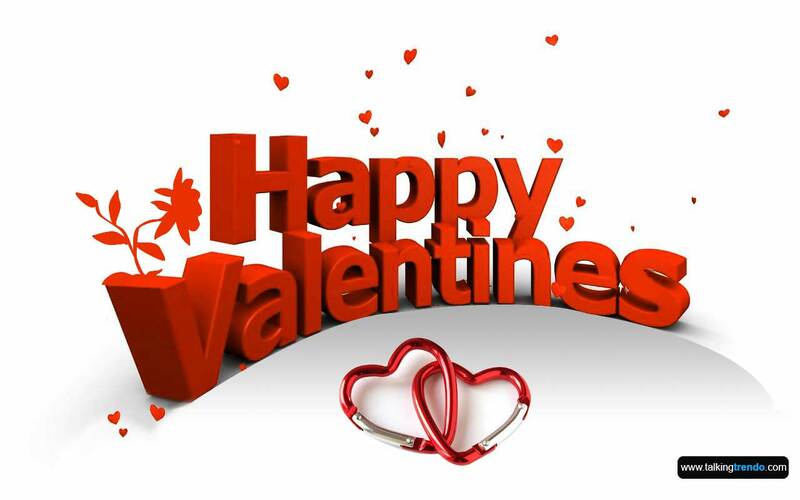 It will get cosmetic changes to exterior and interior. 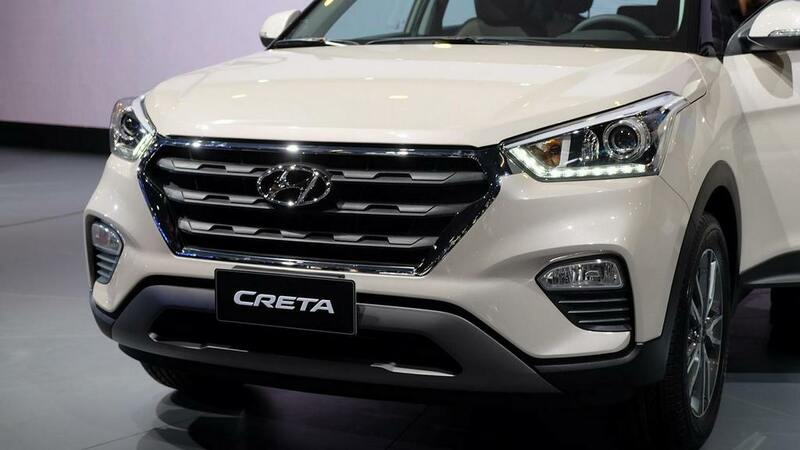 The SUV will get Hyundai’s new family look with cascading front grille. 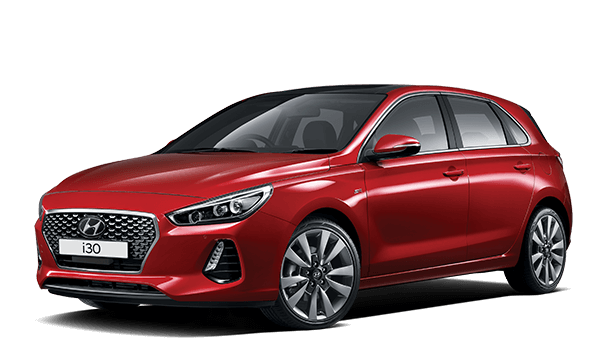 Hyundai, the South Korean auto-maker has released images of the next generation Hyundai i30 ahead of its world debute at the upcoming Paris Motor Show. 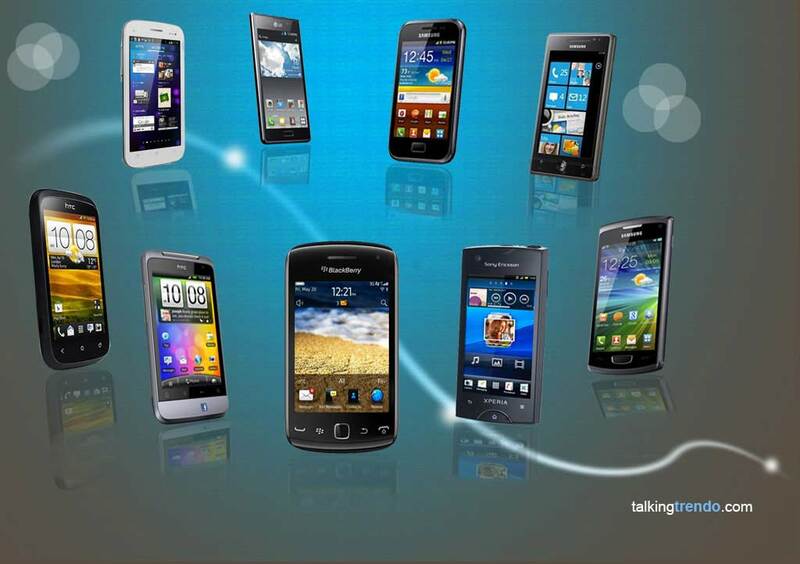 The new version will go on sale in international markets early next year. The i30 is sold in international markets and the earlier gen was also on display at the Auto Expo 2016. 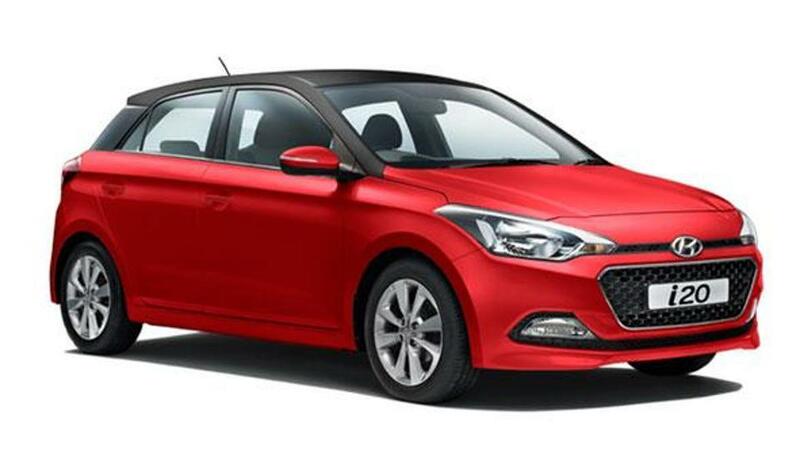 This fueled rumours of i30’s India launch. Lexus NX 300h Launched in India, At Rs 53.18 lakh (Ex-showroom India).